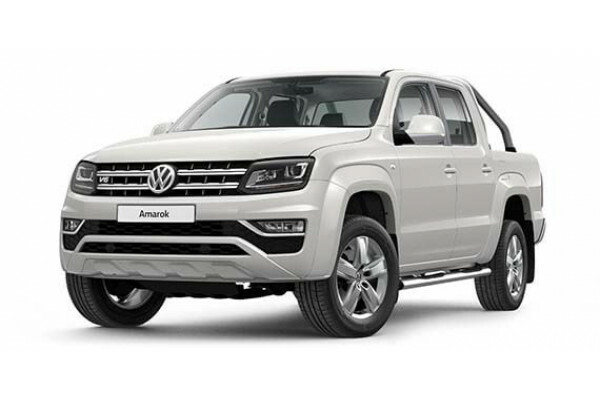 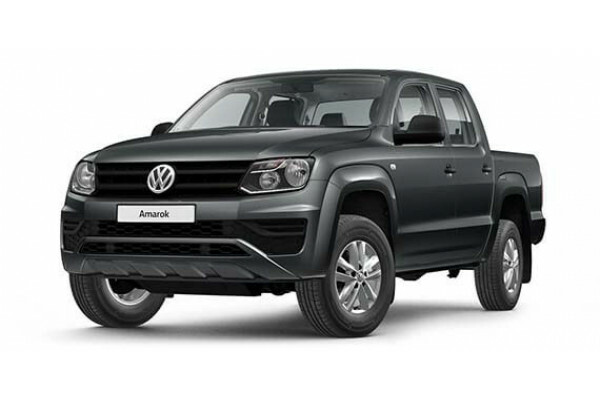 I'm interested in a New 2019 Volkswagen Amarok DC (stock #V13389). 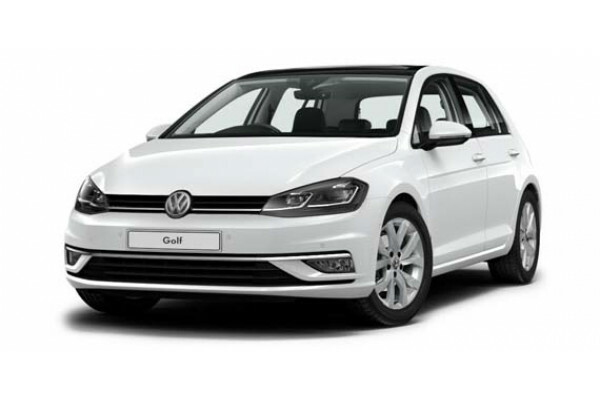 I'm interested in a New 2019 Volkswagen Polo Performanc (stock #V13388). 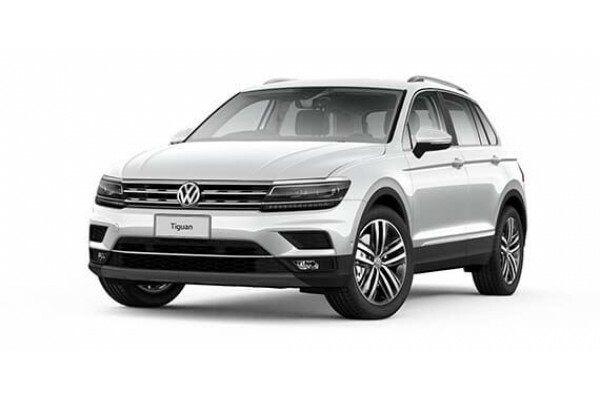 I'm interested in a New 2019 Volkswagen Golf 110TSI Highline (stock #V13387). I'm interested in a New 2019 Honda CR-V (stock #HO2710). I'm interested in a New 2019 Honda HR-V (stock #HO2709).